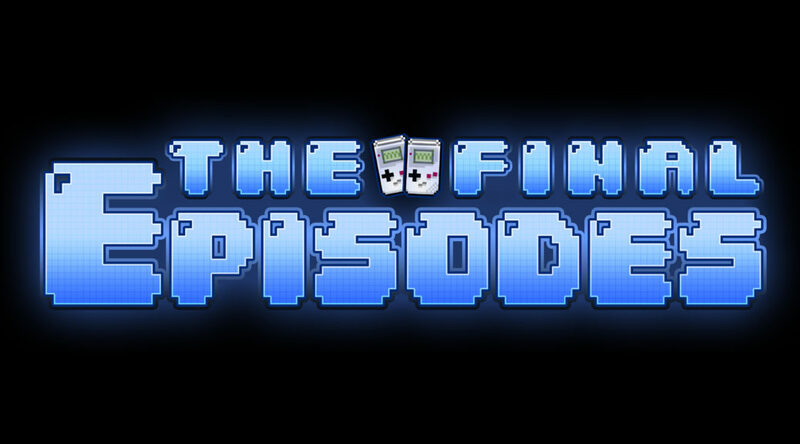 The next episode of This Week in Chiptune will be Saturday October 15th, at 3PM Eastern Time on Twitch.tv/DjCUTMAN. 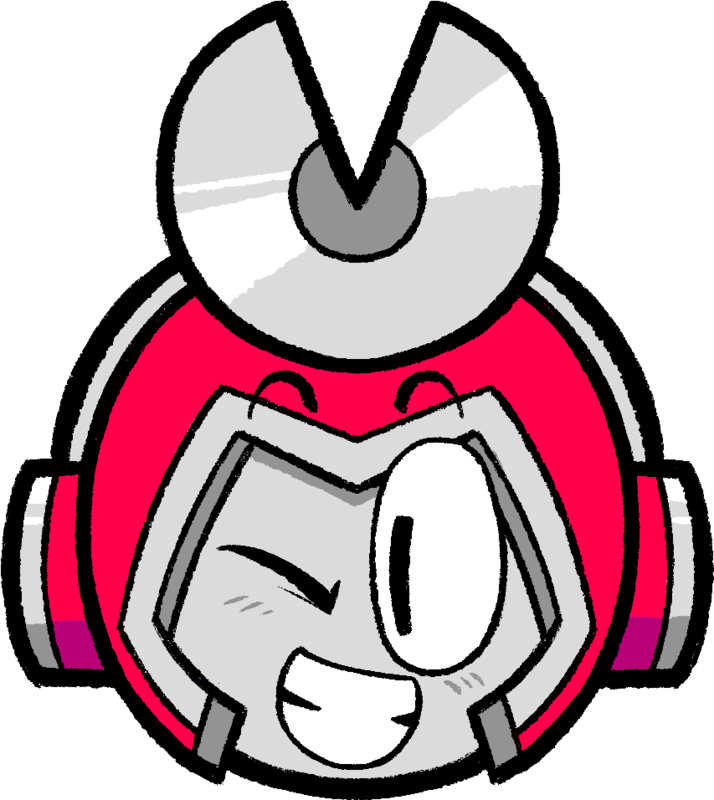 Log-in with Twitch to get email alerts when Cutman goes live. Pingback: This Week In Chiptune 2.0! – This Week In Chiptune 2.0!